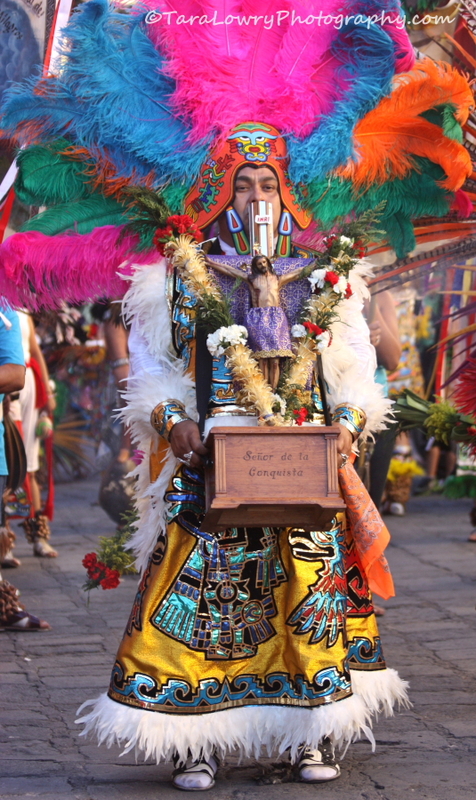 Celebrations for ‘El Señor de La Conquista’ (The Lord of the Conquest) fill the Jardin Principal of San Miguel de Allende, Mexico, with hundreds of colourful ‘conchero’ or ‘Chichimeca’ dancers dressed in Pre-Hispanic style outfits. 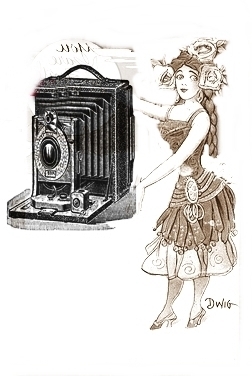 Many of the danzantes travel in from the surrounding towns, representing different styles of dance and dress. Flashes of colour; hypnotic drum beats; the shake, shake, shake, sound of rattling shells on the legs of the dancers, and the scent of burning copal are sensory treats that go along with this high-energy event. This annual festival takes place on the first Thursday and Friday of March in honor of “Christ of the Conquest,” a highly revered statue made out of corn stalks and orchid bulbs. According to the legend, the image was originally made in the 16th century to represent the acceptance of Christ by the indigenous peoples. 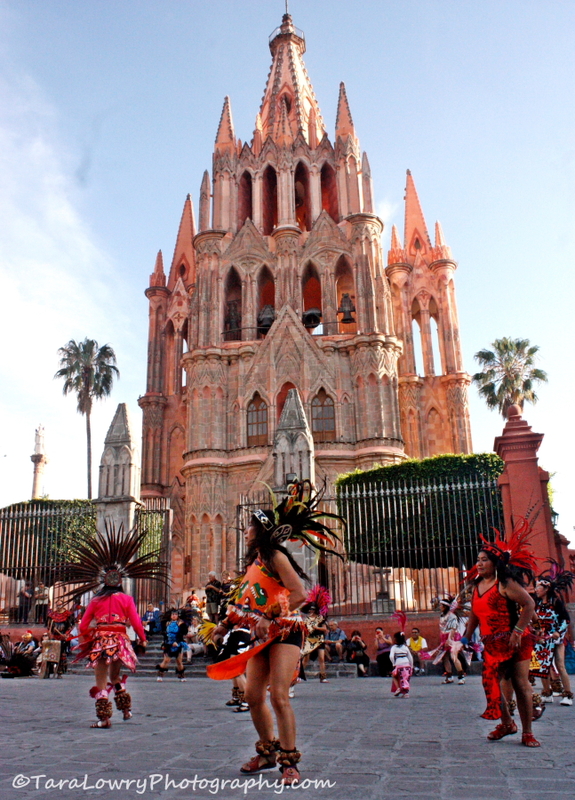 It now holds a place of honor in the impressive pink Baroque Parroquia in the center of San Miguel de Allende. For more, shake on over to my full article on MEXCONNECT.